Naruto (ナルト?) 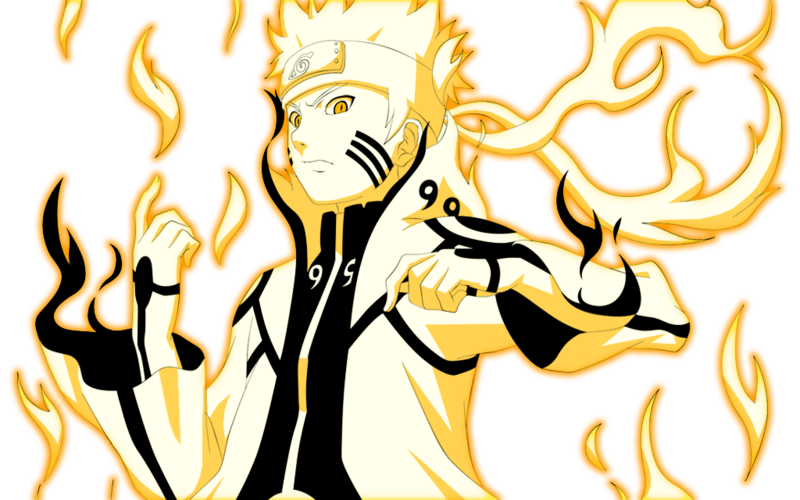 is a Japanese manga series written and illustrated by Masashi Kishimoto. It tells the story of Naruto Uzumaki, an adolescent ninja who constantly searches for recognition and dreams to become the Hokage, the ninja in his village who is acknowledged as the leader and the strongest of all. The series is based on a one-shot manga by Kishimoto that was published in the August 1997 issue of Akamaru Jump. Naruto was serialized in Weekly Shōnen Jump magazine from the 43rd issue of 1999 to the 50th issue of 2014, with the chapters collected into seventy-two tankōbon volumes by Shueisha. The manga was later adapted into a television anime, which was produced by Studio Pierrot and Aniplex. It premiered across Japan on the terrestrial TV Tokyo and other TX Network stations on October 3, 2002. The first series lasted 220 episodes, while Naruto: Shippuden, a sequel to the original series, has been airing since February 15, 2007. In addition to the anime series, Studio Pierrot has developed ten movies and several original video animations. Other types of merchandise include light novels, video games, and trading cards developed by several companies. Viz Media has licensed the manga and anime for North American production. Viz serialized Naruto in their digital Weekly Shonen Jump magazine, as well as publishing the individual volumes. The anime series began airing in the United States and Canada in 2005, and later in the United Kingdom and Australia in 2006 and 2007, respectively. The films, as well as most OVAs from the series, have also been released by Viz, with the first film premiering in cinemas. Naruto: Shippuden was first released by Viz in North America in September 2009, started broadcast on Disney XD in October of the same year and on Adult Swim's Toonami block in January 2014. Viz Media began streaming both series on their streaming service Neon Alley in December 2012. As of September 2014, the manga has over 200 million copies in print, with over 130 million copies in Japan and the remaining 75 million being overseas, making it the third best-selling manga series in history. The manga is also available in 35 countries outside Japan. It has also become one of North American publisher Viz Media's best-selling manga series. Their English adaptation of the series has appeared in the USA Today Booklist several times and volume 7 won the Quill Award in 2006. Reviewers of the series have praised the balance between fighting and comedy scenes, as well as the characters' personalities, but have criticized it for using standard shōnen manga plot elements.